You can Mix & Match or you can change Length, Tape, and Slider anyway you like! 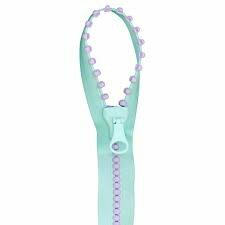 Jelly Beads Zippers has big zipper teeth like beads and comes 8 FUN colors . 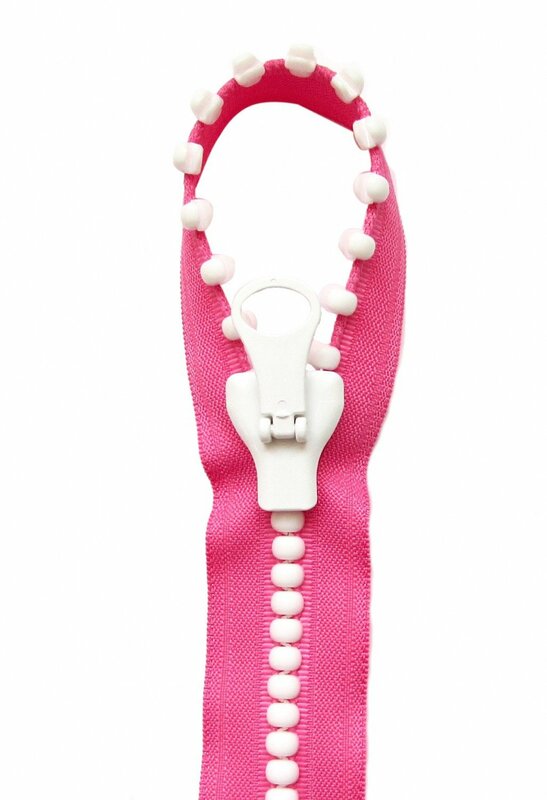 The package include 31 1/2” zipper tape, 1 slider, and free English instruction to make a cute big pocket tote bag!